Join us this Friday as part of First Friday Raleigh! 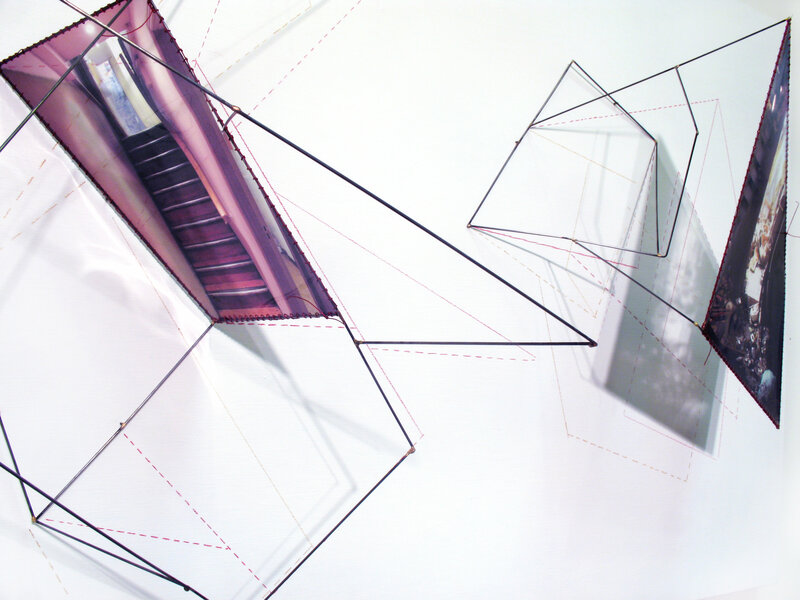 The store will be open with extended hours until 9 pm as we host an artist reception for Artspace Artist, Sarah West. Throughout February, Sarah’s wall mounted sculptures entitled, “Memorial Objects/Sacred Spaces” will be on display and for sale in the store. Don’t they make a stunning accent wall? Just imagine them in your own space. Both large and small pieces will be available. 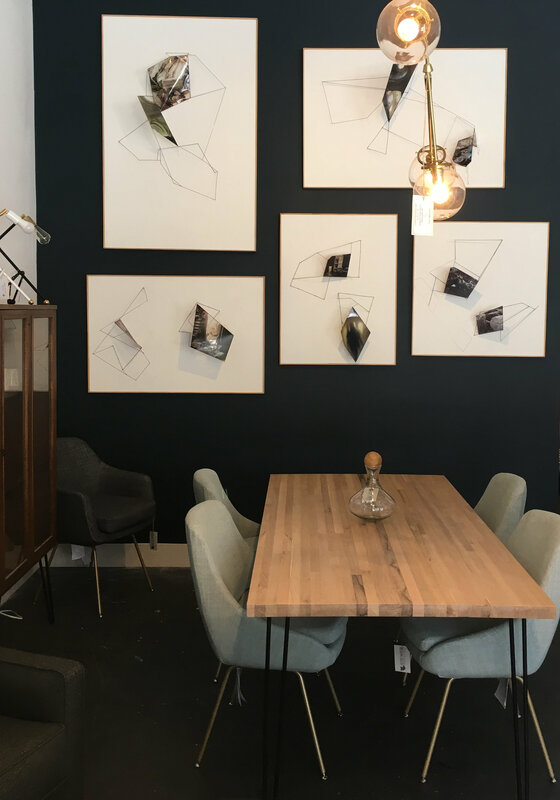 We are loving the art with our in-house made butcher block dining table and new dining chairs made in Tennessee by Overman. 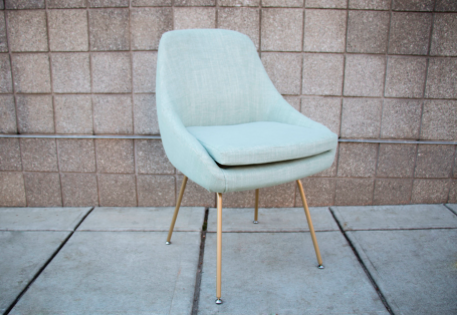 Create a dining set that is the perfect dimensions and design for your space! 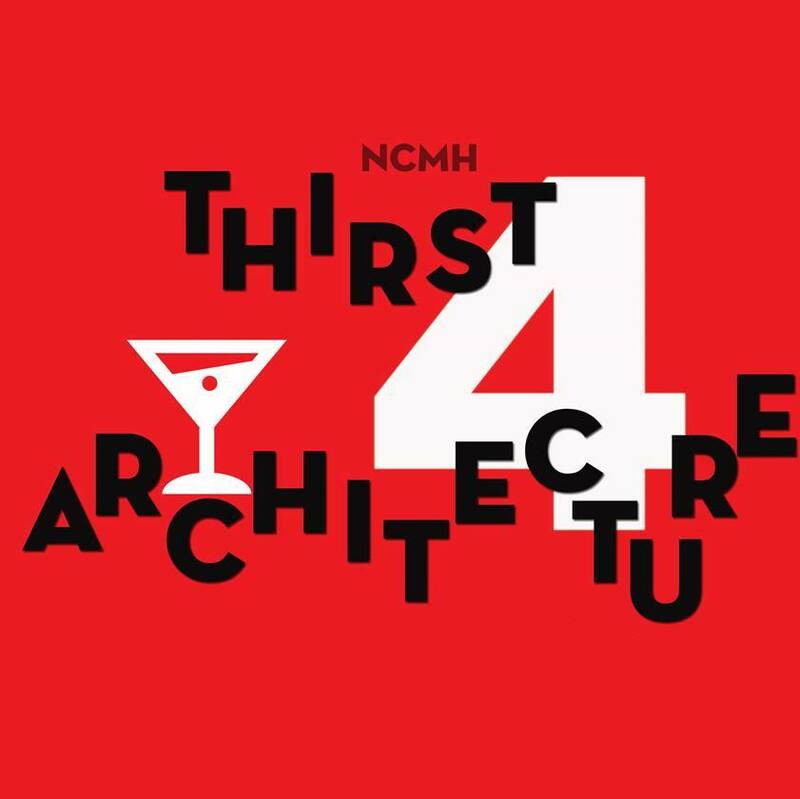 Thursday, February 15th 6-8 pm, Thirst4Architecture with NC Modernist Houses. This event is free and for anyone with a huge crush on modernist architecture.